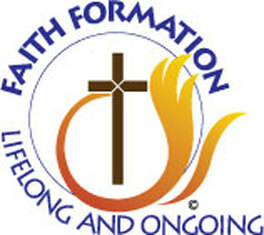 This is an exciting opportunity for your family to support vocations. 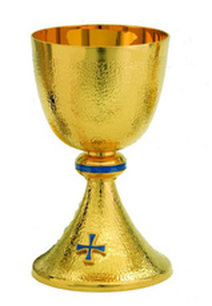 Join the many families that have already signed up to receive the Holy Cross traveling chalice. Take the chalice home for one week and place in a visible place. Together, as a community of faith, we can devote time each day to praying for vocations. Suggested prayers are included with the Chalice. Be included in this wonderful program by calling the office (753-3548). Everyone is invited to participate. Holy Cross has designated the 10th of each month as Vocations Prayer Day. Parishioners are encouraged to commit time on that day to praying for vocations to married life, single life, religious life and ordained life. Join in with fellow parishioners in prayer. So that Holy Cross has the entire day covered in prayer, please sign up to spend at least one hour during the day. Sign-up sheets are in the back of church. Contact Liz Hirsch if you have any questions.